Horner APG attempts to ensure full upward compatibility for new releases of Cscape. However, prior to deploying any new software package, users should take necessary steps to validate that the new software does not introduce problems in their application. 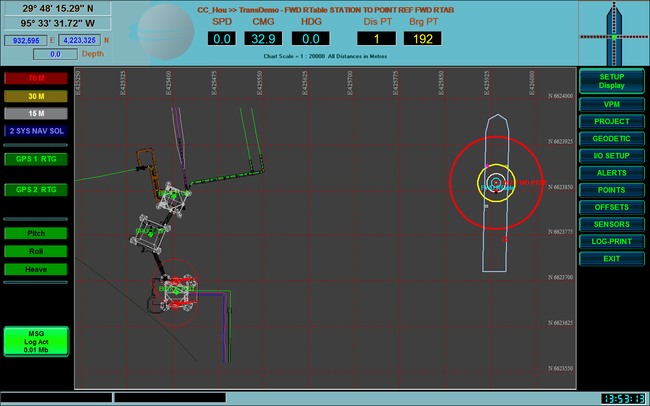 Cscape™ Version 9.20 is a new release offering a variety of product improvements. Support for the XL10e and QX501 products. 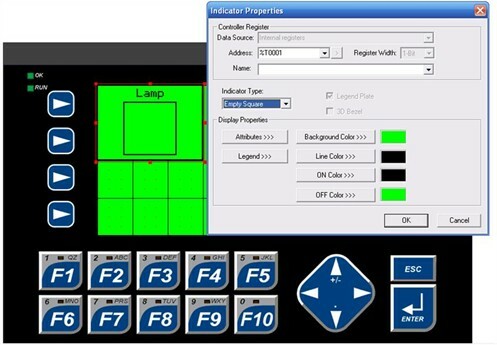 With EnvisionRV you can design high resolution screens for any OCS controller (design larger screens than the OCS displays up to 1920 x 1200 pixels) in Cscape™ 9.10 and later, and display them on the PC. 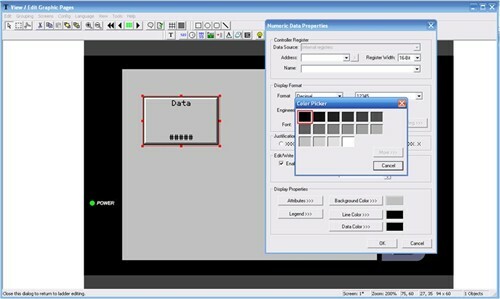 Cscape™ EnvisionFX (File Transfer) is a low-cost, Windows® based software application that allows you to easily transfer files between your PC and the XL, NX and QX series Operator Control Stations via a graphical interface. EnvisionFX also uses the Horner CsCAN protocol to transfer files, giving you the flexibility to support various communications options including: Ethernet, serial, wireless, telephone, CAN and cellular.